Tonga international Nafi Tuitavake has penned a new one-year deal with English Premiership club Northampton Saints. The 29-year-old made his professional rugby debut with Provincial side North Harbour in 2008 and after a brief stint with French club Agen and Super Rugby side Crusaders, he joined Northampton Saints in 2016. Since his arrival at Franklin's Gardens, Tuitavake has represented Northampton 29 times becoming a regular for them in the last two seasons. "I’m delighted to be staying at Saints for another year, a decision which was very easy for me to make,” said Tuitavake, who has earned eight international caps for Tonga. "The support I have received from Saints’ supporters since I have arrived at the club has been very humbling and something I am very grateful for. "I love pulling on the black, green and gold jersey and running out at the Gardens – when it’s in full voice it’s a special place to play. "Things are looking very positive for next season and I can’t wait to get back out there again. We have a very talented squad with some truly world-class players, and the prospect of working with new coach Chris Boyd next season is a hugely exciting." 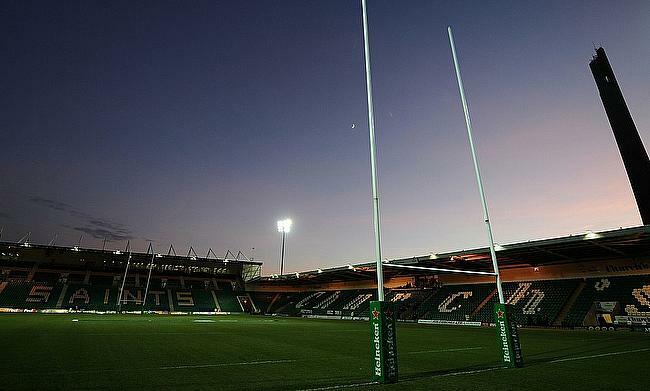 Northampton Saints finished ninth in the 2017/18 season of Aviva Premiership after managing just eight wins from 22 games.